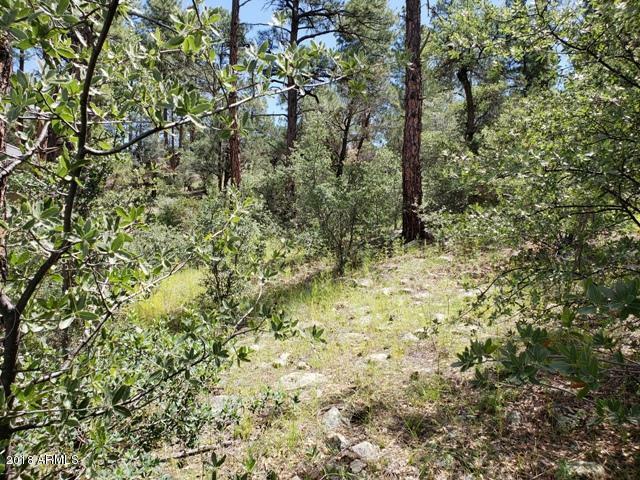 Desirable Kingswood Lot, Over Half an Acre to Build Your Dream Home in Prescott. 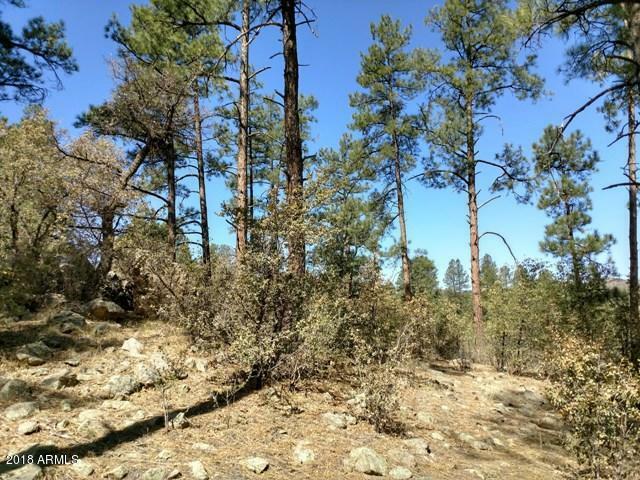 Serene Ponderosa Pines Nestle this Buildable, Gentle-Sloping Lot with Granite Mountain Views. Electric and Gas to Property. 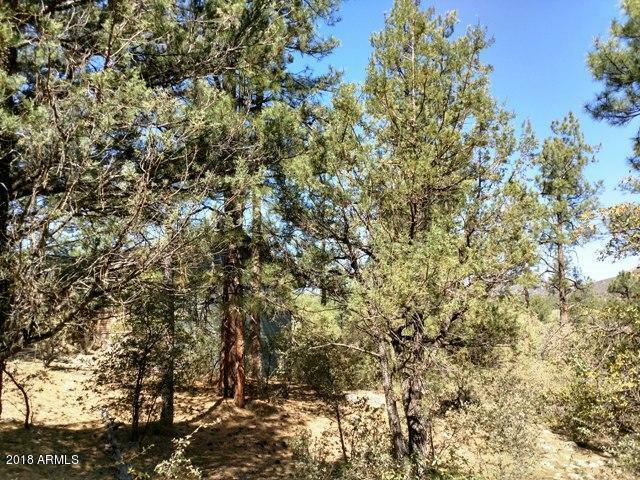 Accessible from Pines Lakes or Crestview. 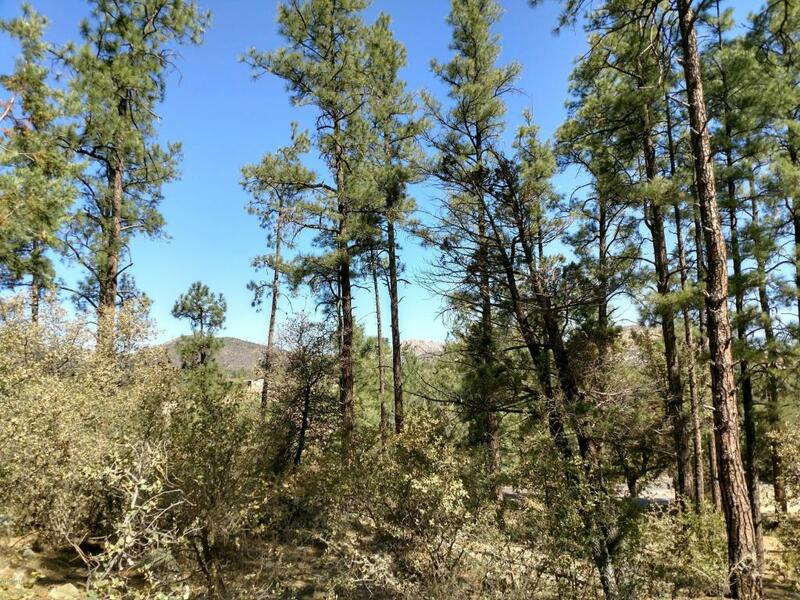 Enjoy Kingswood Community Activities within Minutes of Downtown Prescott and YRMC Hospital.